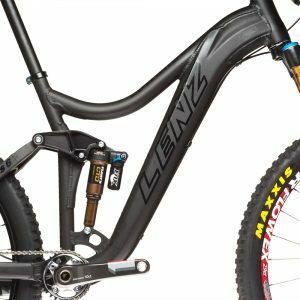 You can order the Lunchbox frame set without parts, or choose one of the complete bikes. 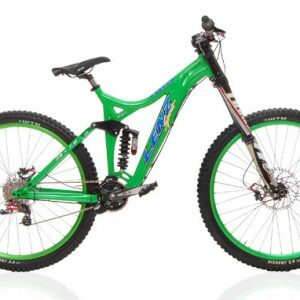 If you are looking for the frame and some of the parts needed to build up the complete bike, please email us and we can send you a custom quote for a partial build. 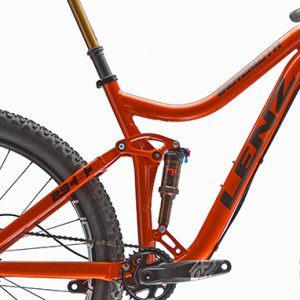 You can order the Behemoth frame set without parts, or choose one of the complete bikes. 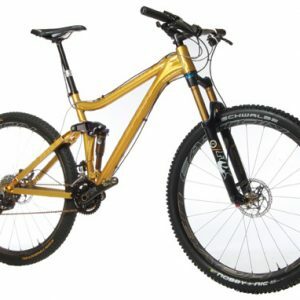 If you are looking for the frame and some of the parts needed to build up the complete bike, please email us and we can send you a custom quote for a partial build. You can order the Mammoth frame set without parts, or choose one of the complete bikes. 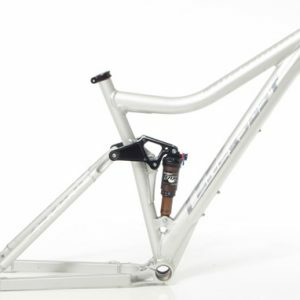 If you are looking for the frame and some of the parts needed to build up the complete bike, please email us and we can send you a custom quote for a partial build. 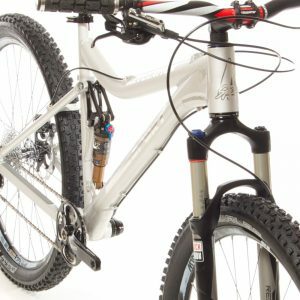 You can order the PBJ frame set without parts, or choose one of the complete bikes. If you are looking for the frame and some of the parts needed to build up the complete bike, please email us and we can send you a custom quote for a partial build. 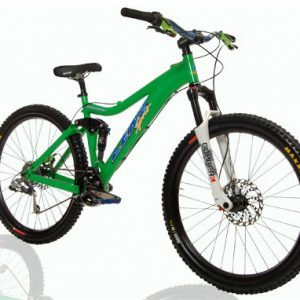 You can order the Revelation frame set without parts, or choose one of the complete bikes. If you are looking for the frame and some of the parts needed to build up the complete bike, please email us and we can send you a custom quote for a partial build. You can order the Milkmoney frame set without parts, or choose one of the complete bikes. If you are looking for the frame and some of the parts needed to build up the complete bike, please email us and we can send you a custom quote for a partial build. 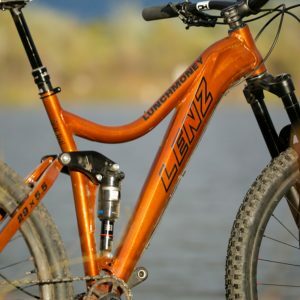 You can order the Lunchmoney frame set without parts, or choose one of the complete bikes. If you are looking for the frame and some of the parts needed to build up the complete bike, please email us and we can send you a custom quote for a partial build. 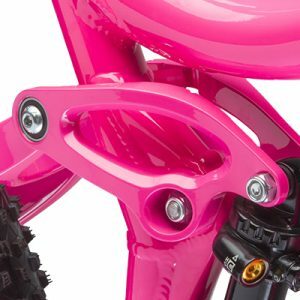 You can order the Spankster frame set without parts, or choose one of the complete bikes. If you are looking for the frame and some of the parts needed to build up the complete bike, please email us and we can send you a custom quote for a partial build. 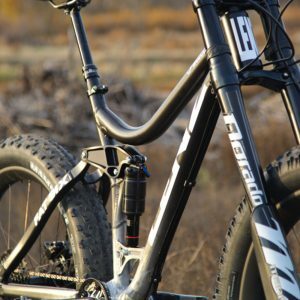 You can order the Fatillac Fat Bike frame set without parts, or request a quote for a custom complete build. Email sales@lenzsport.com for a quote. 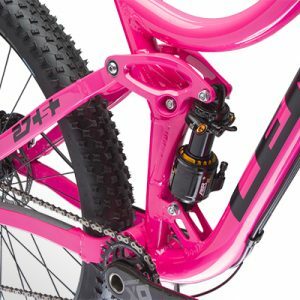 You can order the Darling Women's mountain bike frame set without parts, or choose one of the complete bikes. 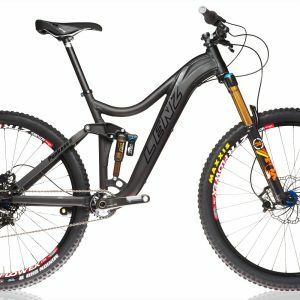 If you are looking for the frame and some of the parts needed to build up the complete bike, please email us and we can send you a custom quote for a partial build.